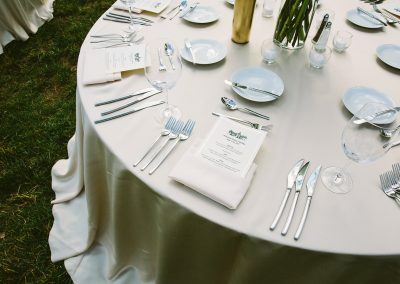 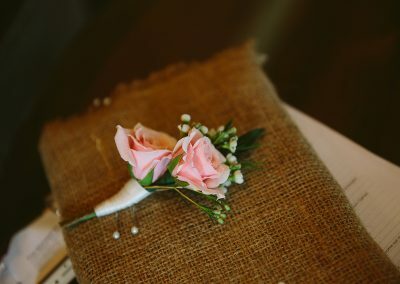 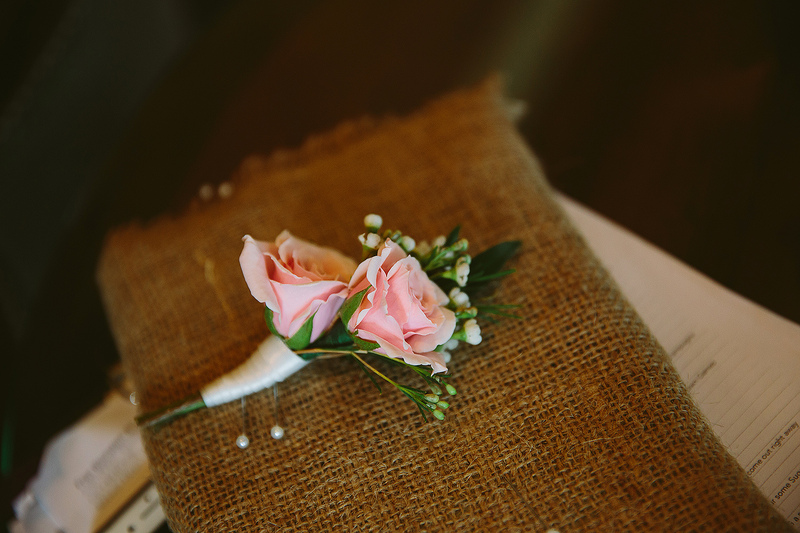 When thinking about Fran and John’s wedding, all I can really say is GORGEOUS!! 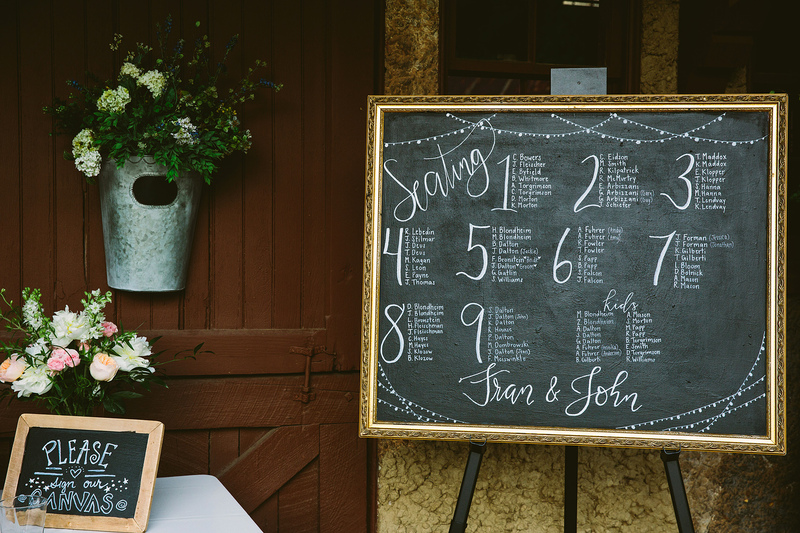 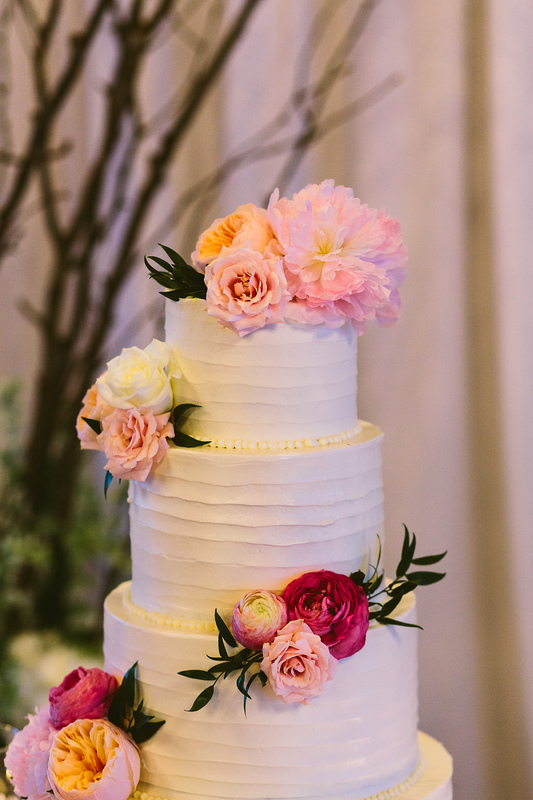 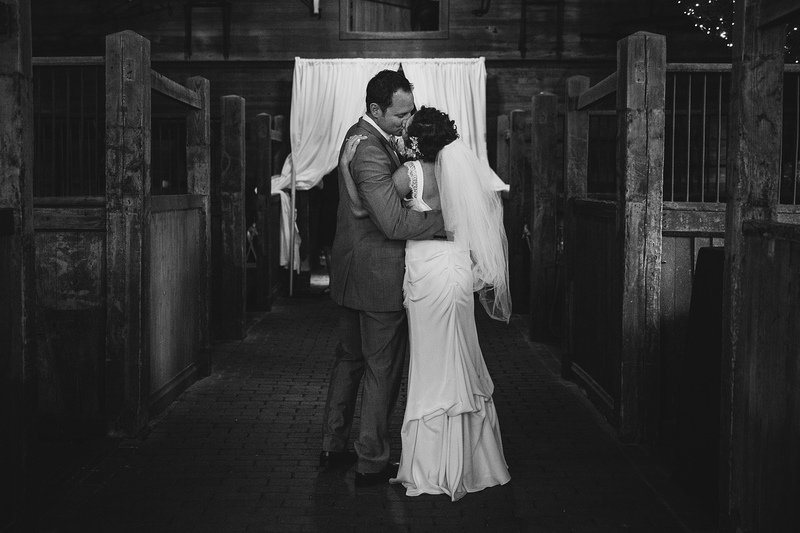 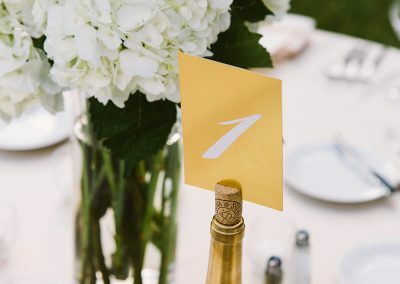 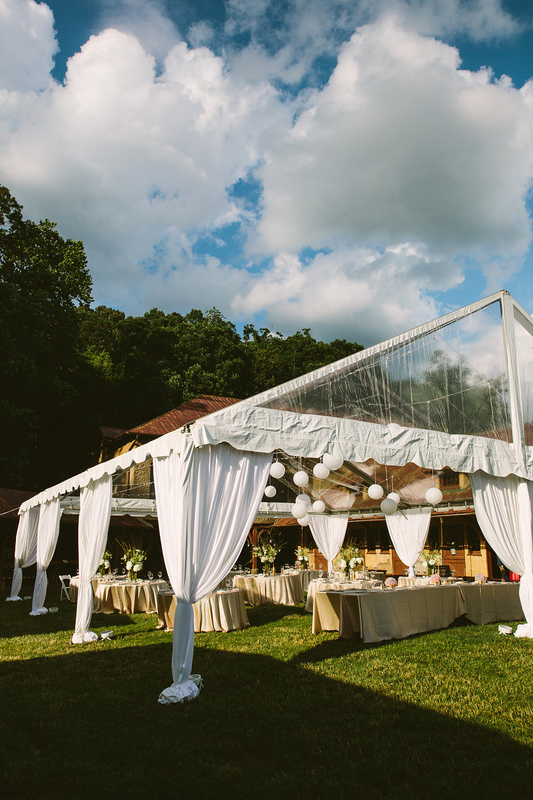 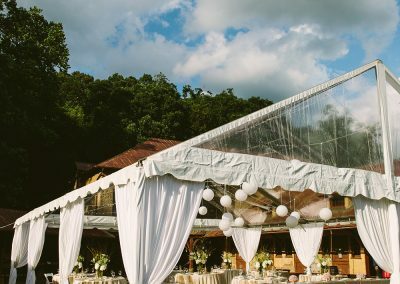 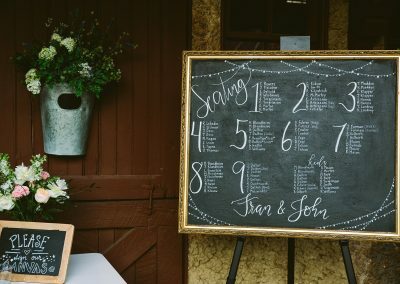 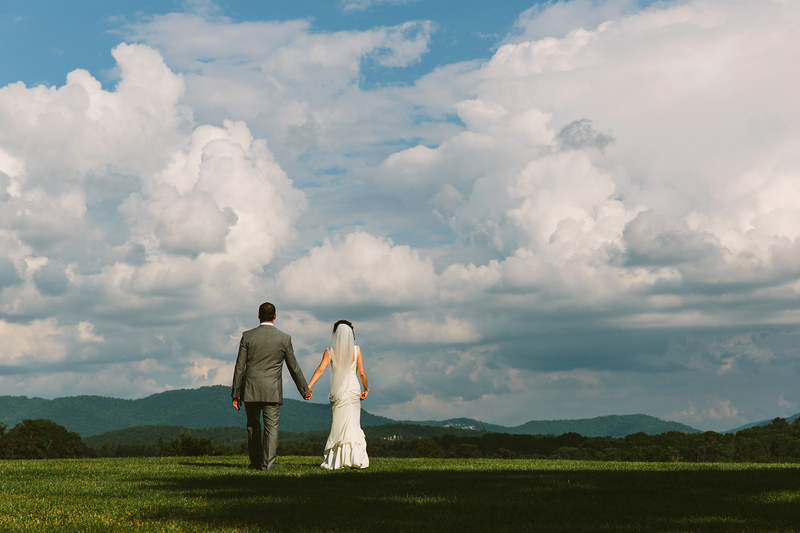 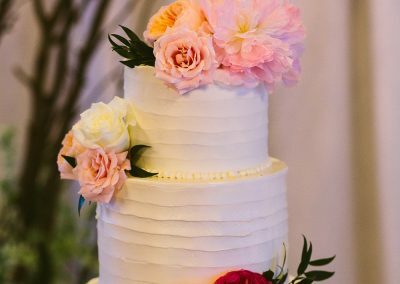 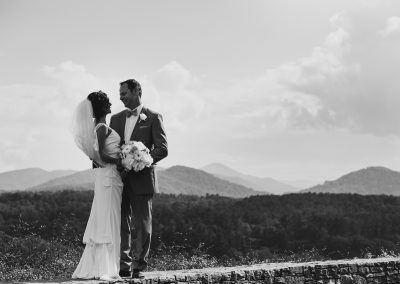 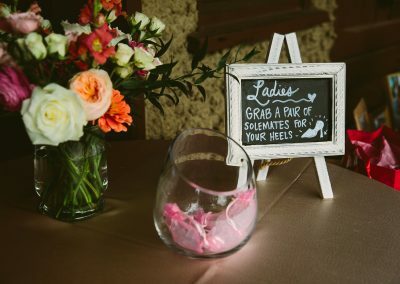 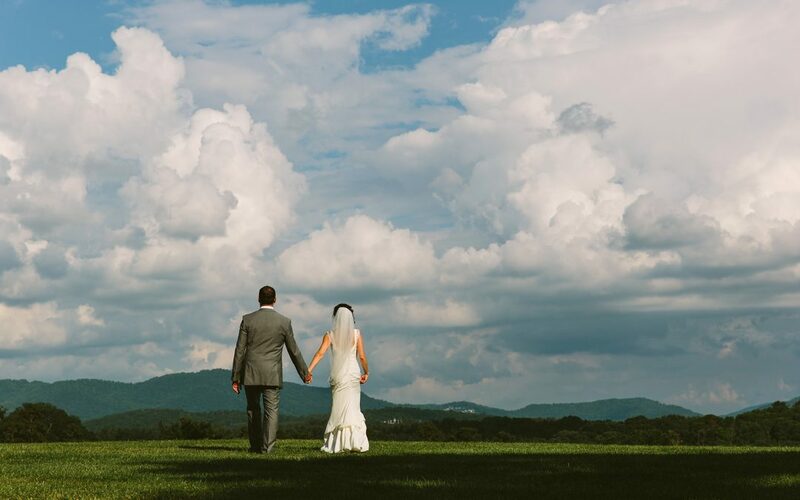 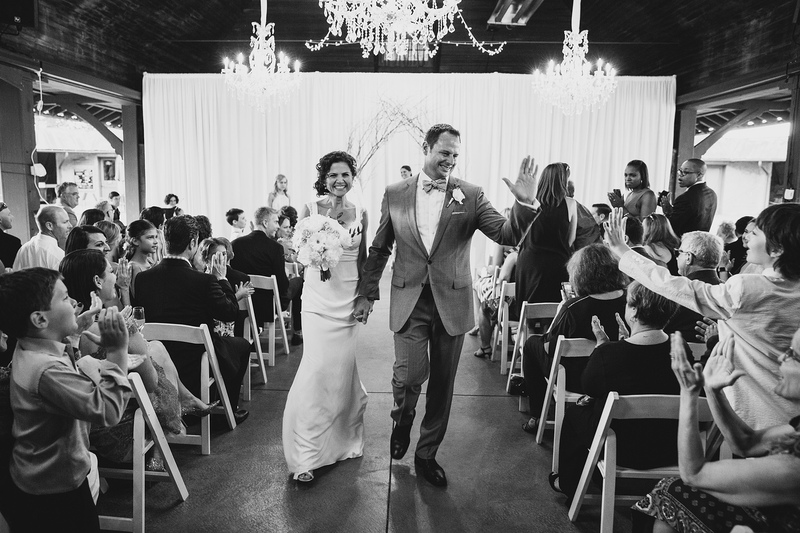 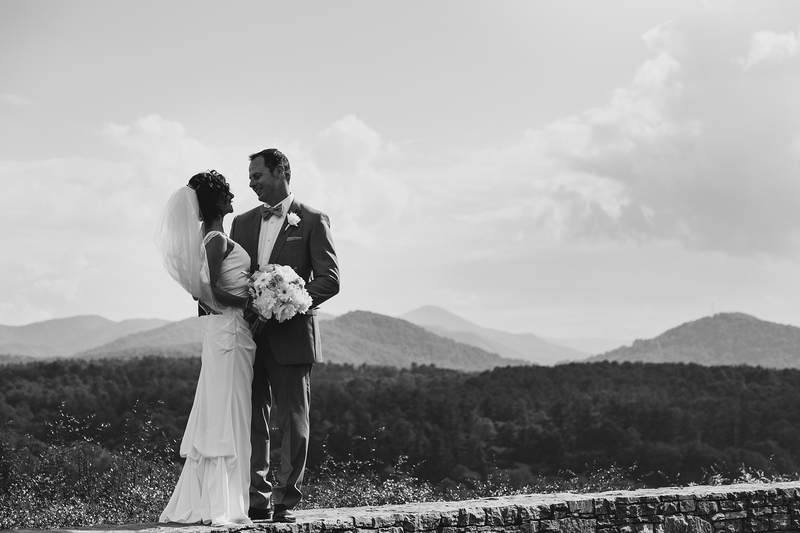 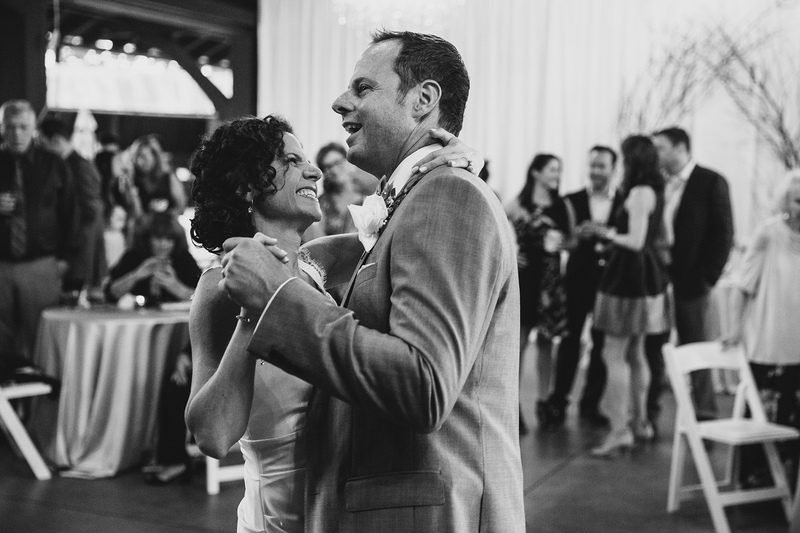 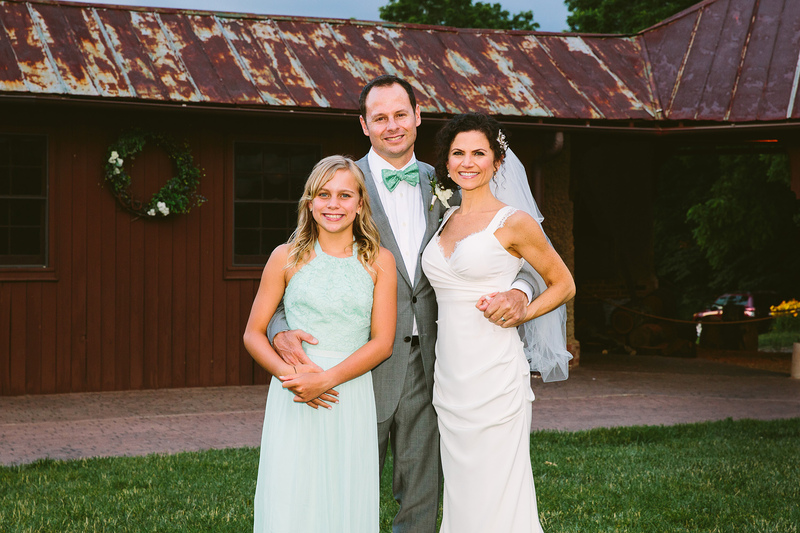 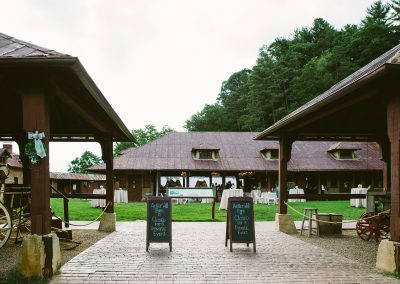 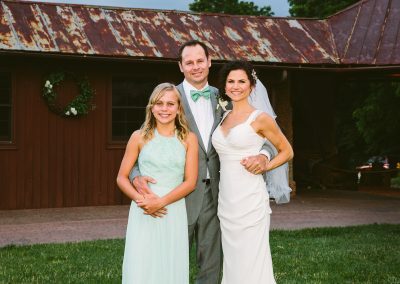 Hailing from Atlanta, these two brought the class and sophistication of the city and blended it perfectly with the charm and elegance of Antler Hill Barn on Biltmore Estate. 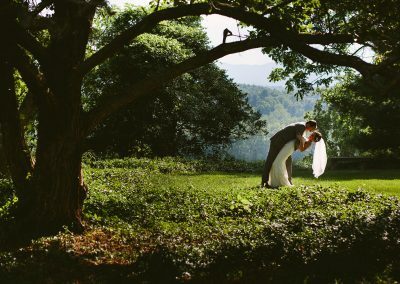 It was a perfect! 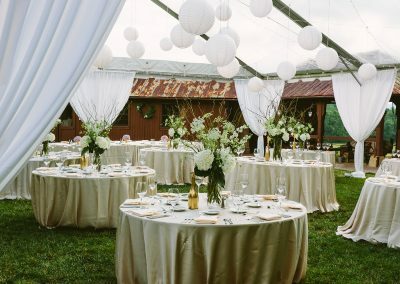 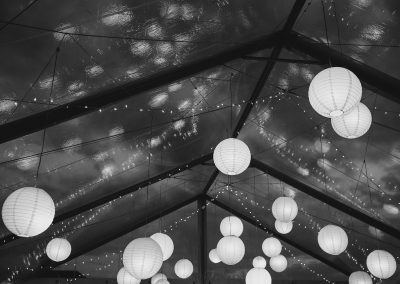 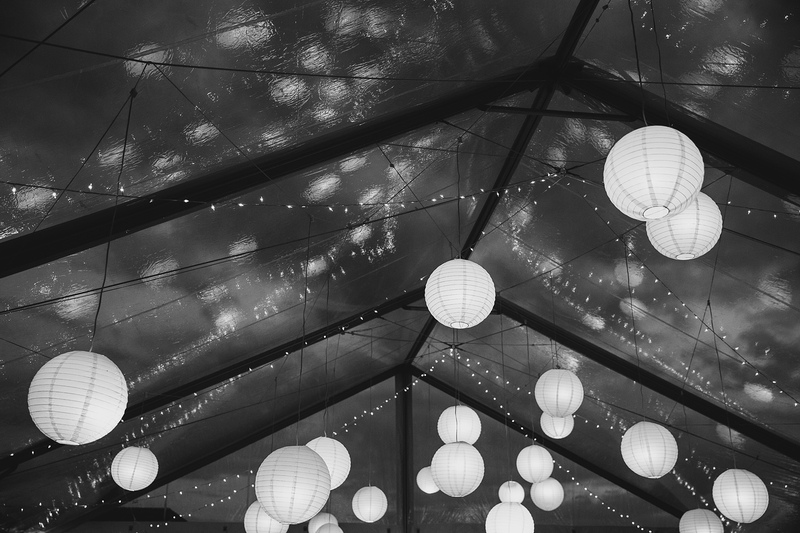 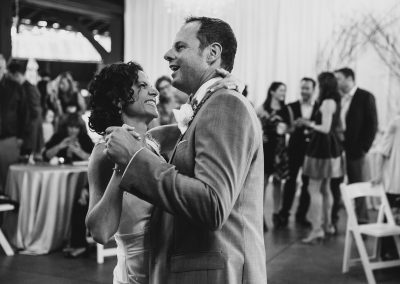 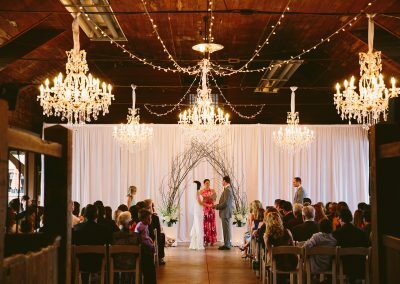 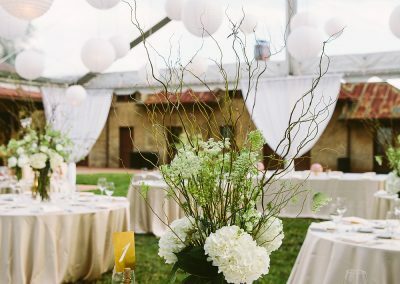 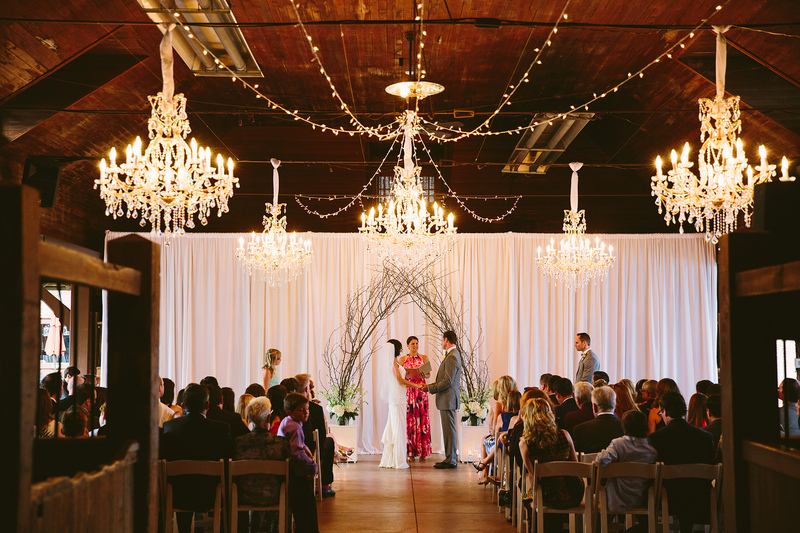 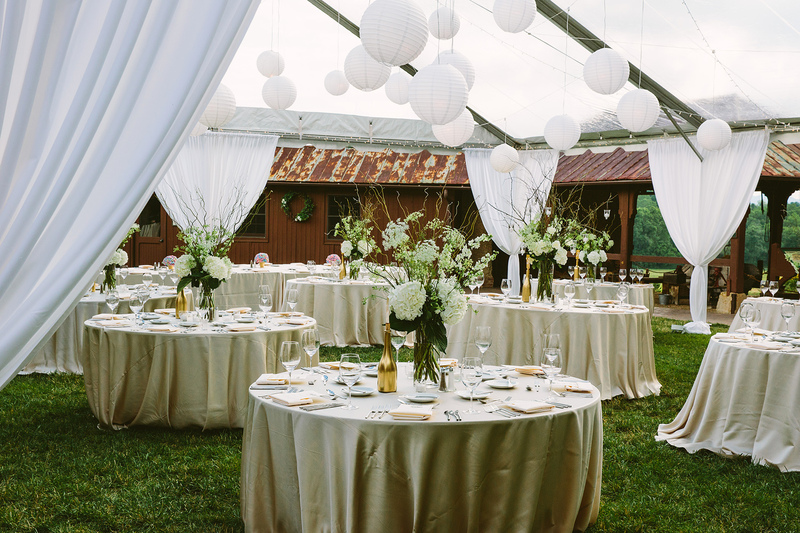 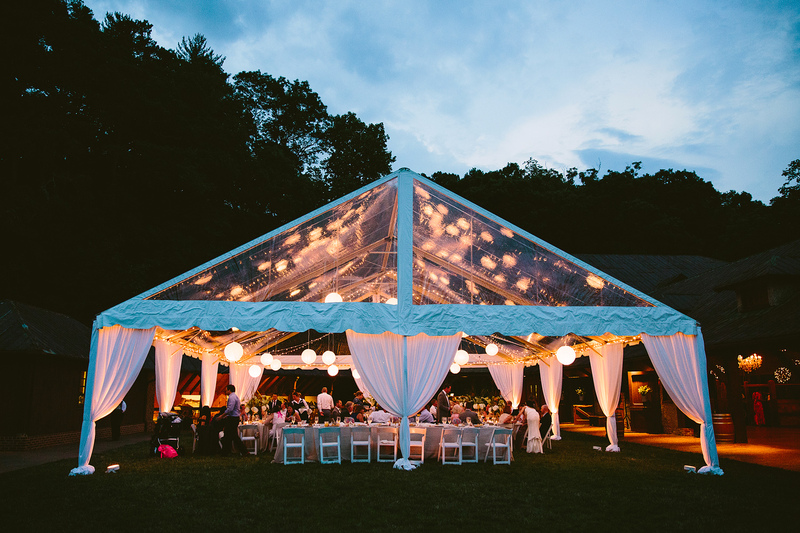 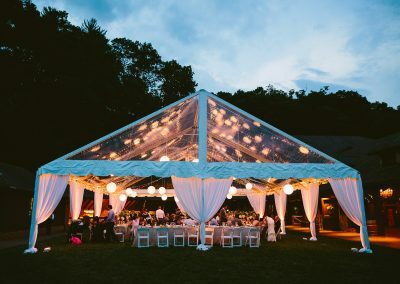 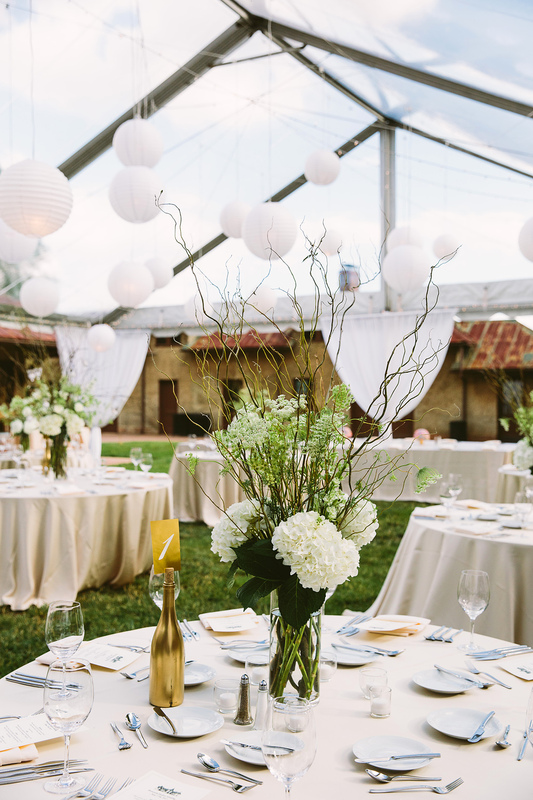 We prettied up the barn with amazing chandeliers and hung paper lanterns from the clear top tent to add a bit of whimsy! 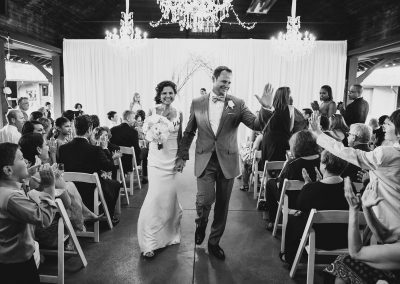 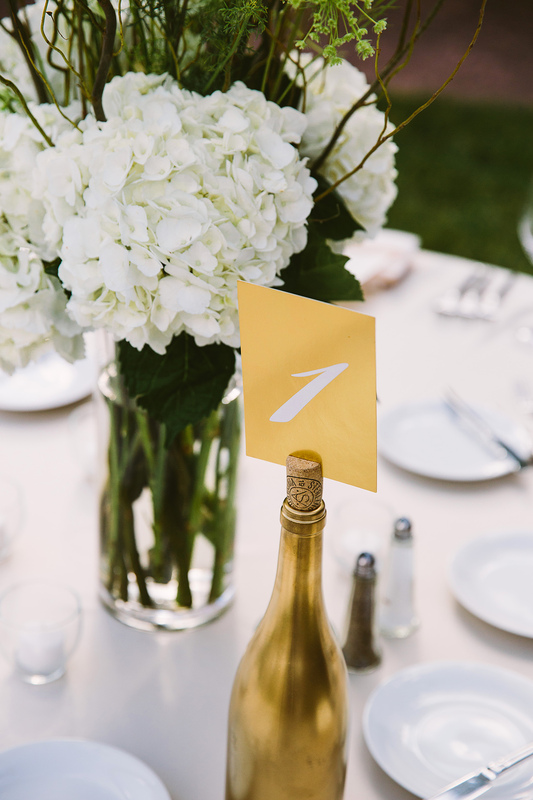 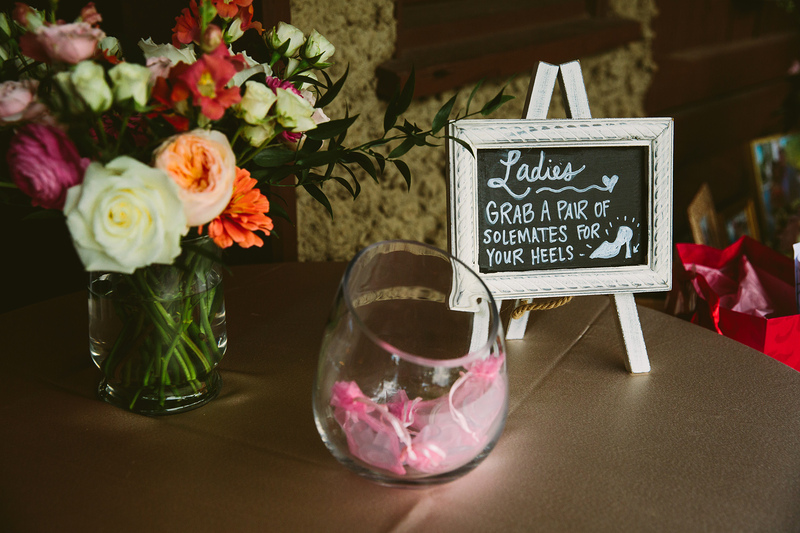 Oh what a night…congrats Fran & John!